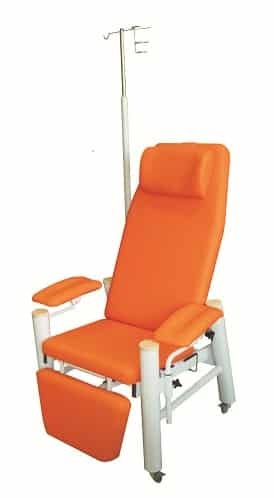 Armchair infusion of cardiac patients with infusion stand adjustable | Chis s.r.o. 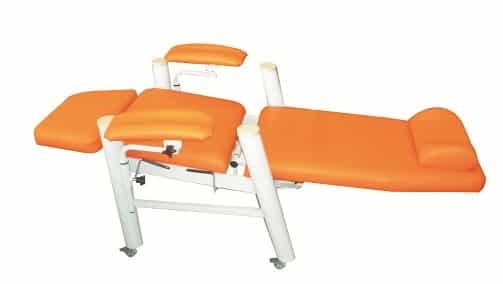 Options chairs: independently Positioning of back and leg owes to. Positioning until anti-shock position. 3D adjustable armrests with ergonomic “trough” in the arm. 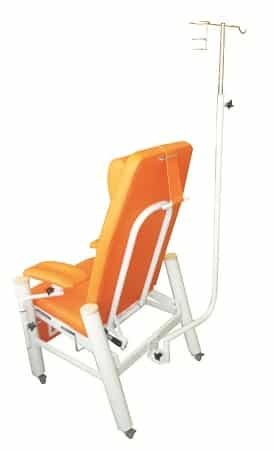 Integrated infusion stand with height adjustment can be used on both sides of the chair, simply by twisting in the position of seats (see fig. Below). 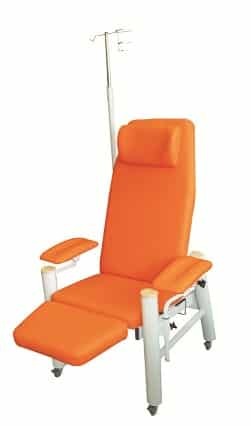 Armchair can be equipped with an optional wheels with brakes.